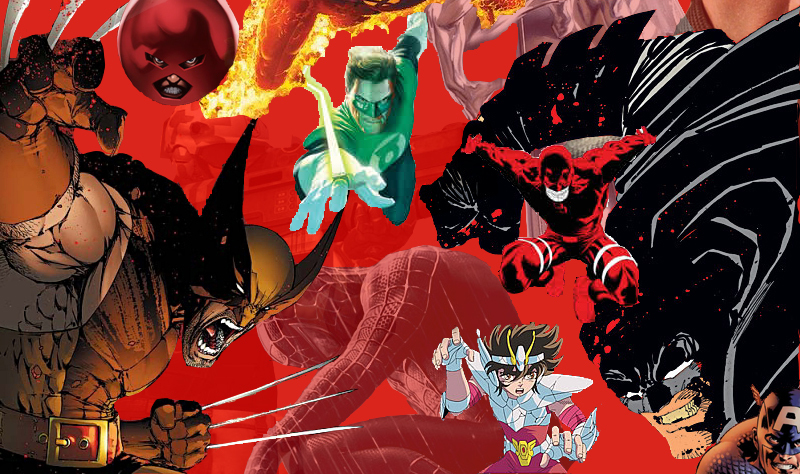 The IGN portal says: "Uncanny X-Men is making its long-awaited return in November, and in December we'll see the middle act of the ten-part weekly storyline known as "X-Men Disassembled." 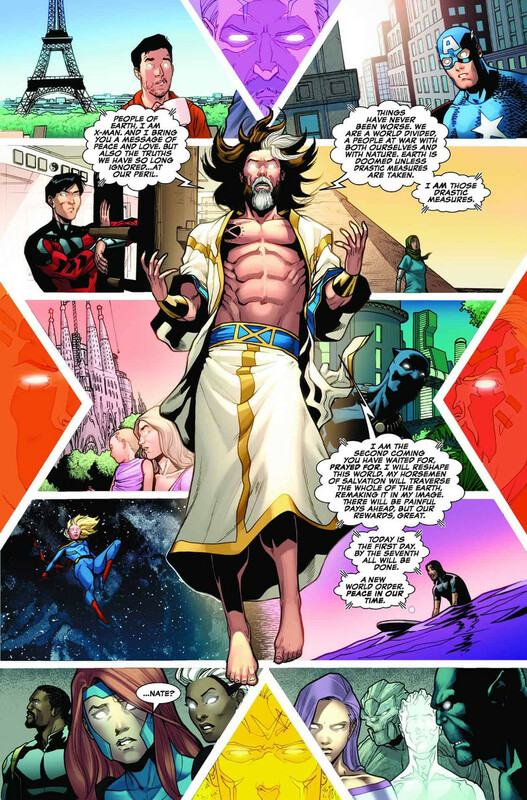 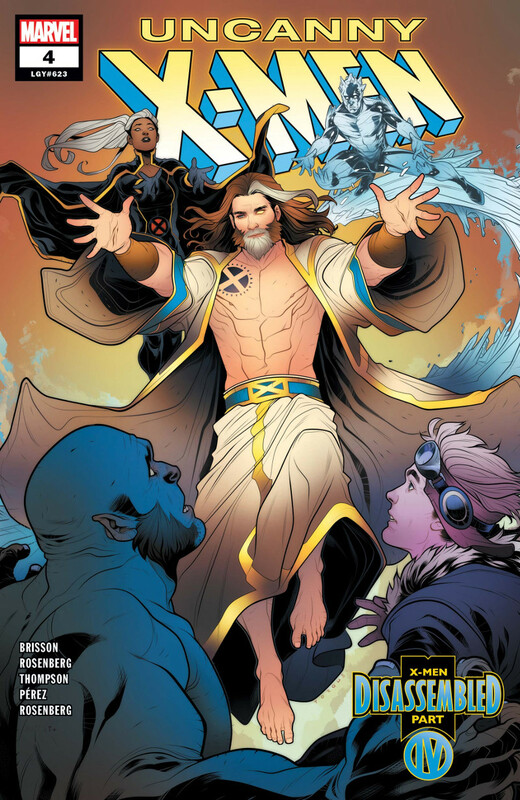 There looks to be plenty of craziness afoot in issues #4-7, as writers Kelly Thompson, Ed Brisson and Matthew Rosenberg bring back Nate Grey and introduce the Four Horsemen of Salvation. 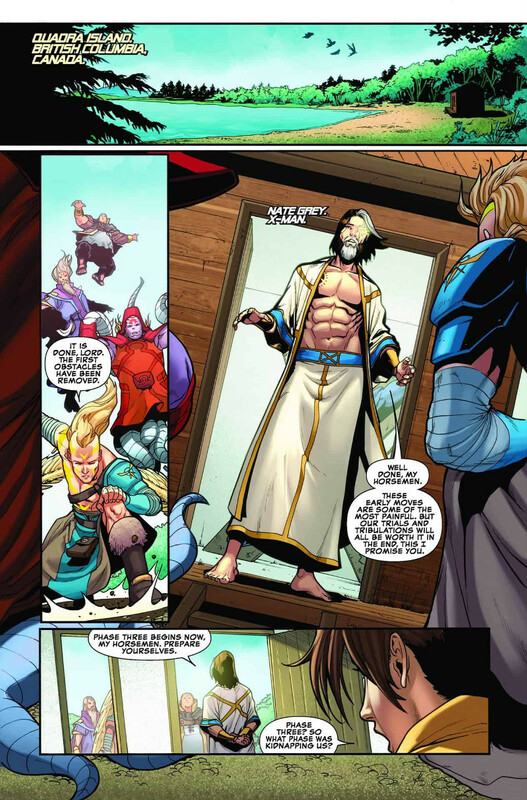 If the solicits are to be believed, we may even be due for the return of the Age of Apocalypse universe."